…and I’ll send you back one of these with my scribbles on it. Sorry, U.S.A. only. If you would like a free chapter, Kindle owners can download a free sample chapter from the Kindle store at Amazon. 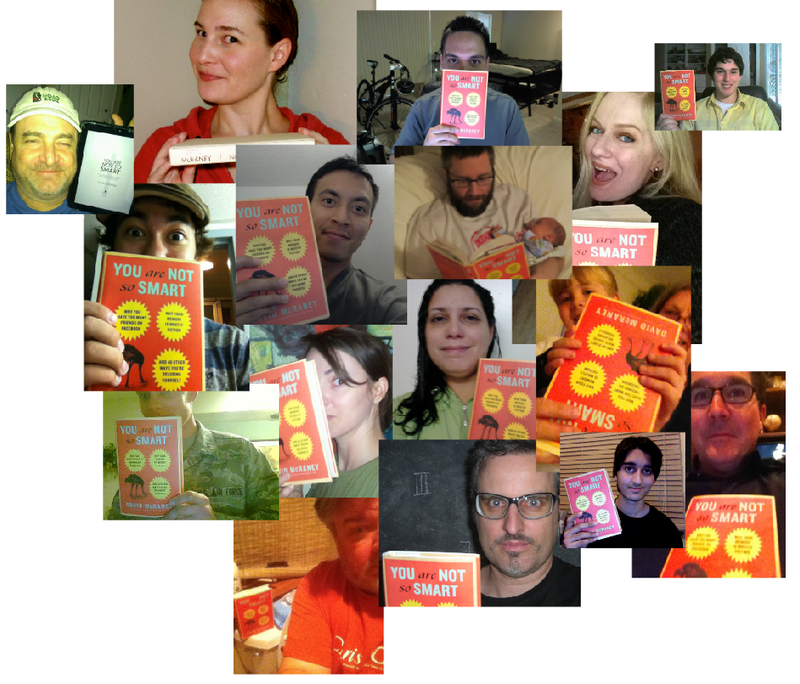 If you would like your Kindle copy of YANSS signed, just head to this link. You can also read excerpts at Boing Boing, The Atlantic, Gawker, and the New York Post. If you want a review, check out this one at Brain Pickings or this one at the Onion A.V. Club. Lastly, I’m partnering with the awesome and popular Now I Know newsletter – subscribers will now be getting fresh YANSS content in addition to the other cool stuff Dan Lewis puts out.